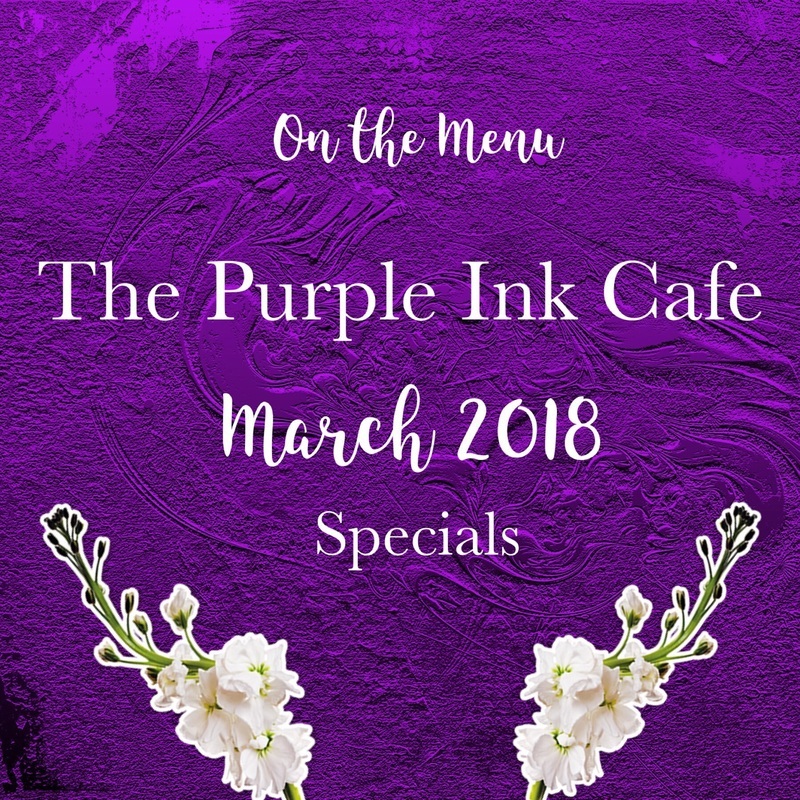 ​The Purple Ink Cafe - an imaginative portal to connect, create and collaborate from the comfort of your home. Do you long for more time and space to nurture and explore your creative side? Do you seek connection with others to explore ideas, share resources and find a community where you belong and can be just the way you are? Imagine Harry Potter in The Matrix. 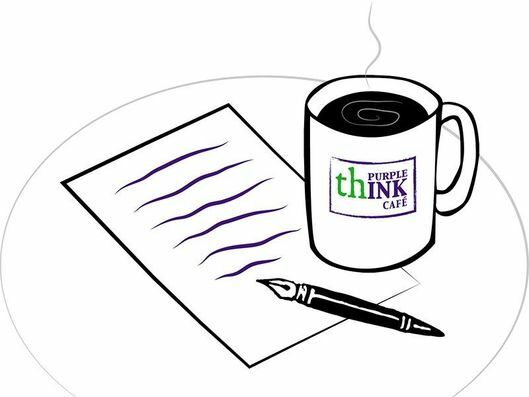 The Purple Ink Cafe is a place and a space in your busy day to relax, set an intention and take action. It's where imagination and technology merge to provide you with exactly what you need in the moment. So relax. Take a breath and pause for a moment. What is one thing you'd really like to be doing? Come on in. We can help. We offer a creative model of leading small groups. We call them KMI Master Minds™️ - they really are more than a master mind, and more like an elevated circle. We also offer a Facilitator certification training with ongoing support. A new, year long program Your Creative Edge for new women entrepreneurs. Plus once a month we have a free presentation on a variety of topics. Almost weekly open space to get to your creative work and inspired play. And if you want to go deeper, we offer a variety of one to one coaching packages. Start connecting now. 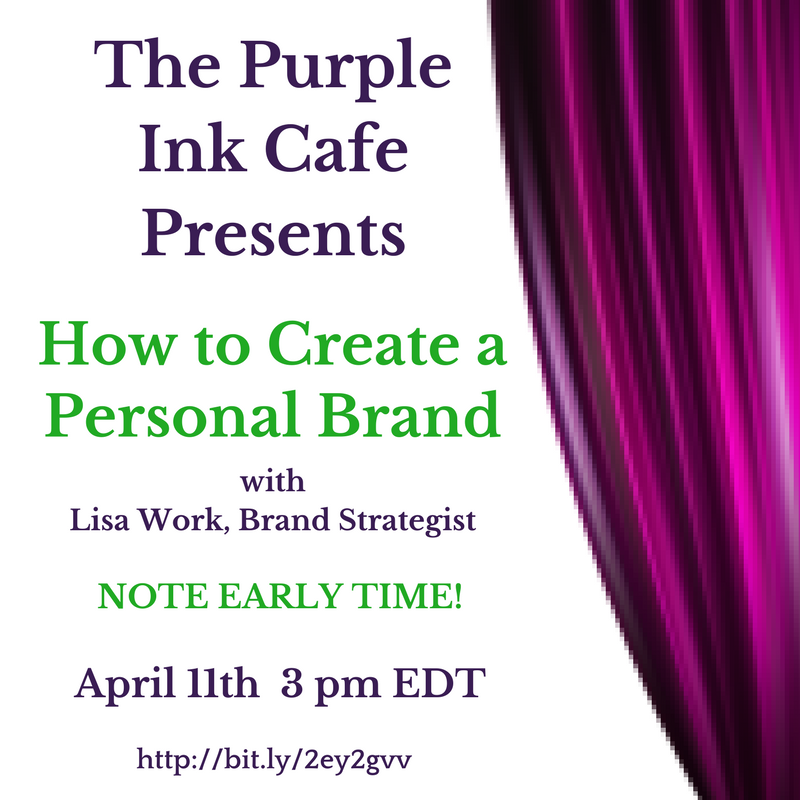 Sign up for our free e-course, Five Ways to Effortlessly Add Creativity to Your Work and Play.